We curate exhibitions with internationally renowned artists as well as newcomers, and also on commission for our customers. Our experience has given us excellent contacts with the major venues around the world, be they museums, galleries or private locations. Our services include preparation from start to finish as well as management and follow-up for each individual project. 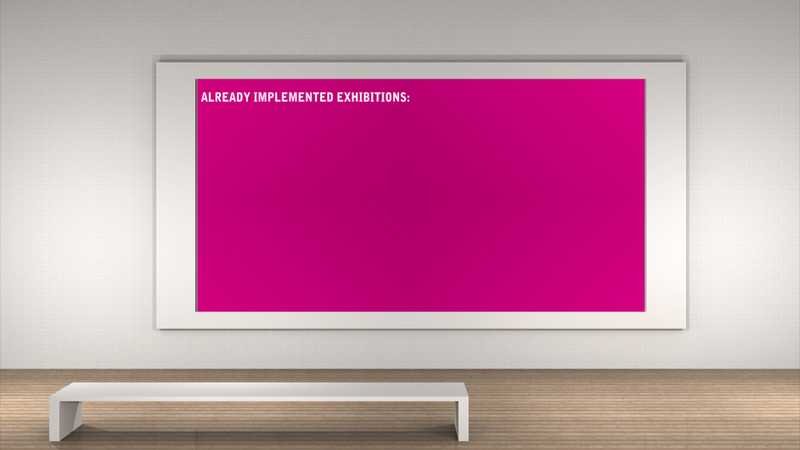 We also develop personal exhibitions complete #§#with extensive side events on commission for our customers. Name the occasion, and we'll make it work – both conceptually and creatively. With position instead of pose and a reduced and elegant composition that continuously toys with the subconscious, Armin Morbach’s photos are attracting a growing international audience. His conceptual aesthetic, the way in which he plays with exaggeration and leaves nothing to chance, both surprises and provokes. Driven by a desire to continue developing his artistic expression and to perfect his visions in presentation – his#§#visual language – five years ago he took the next logical step and picked up a camera. Today, he can already boast an impressive portfolio.Accepted into F.C. Gundlach’s photographic collection in 2011 and also included in Gundlach’s curated exhibitions – at the Multimedia Art Museum in Moscow and the Kunsthalle in Vienna – Morbach and his work are now part of the NRW Forum’s “State of the art photography” exhibition and are represented at the “En compagnie de Guy Bourdin” retrospective at the Deichtorhallen in Hamburg. Crossover presents ‘Developing by Mary McCartney’, a new exhibition showcasing unseen images of celebrated British photographer Mary McCartney. This exhibition will showcase her intimate perspective on the lives of those she photographs from the worlds of fashion, music and entertainment, including, Gwyneth Paltrow, Bjork, and Kate Moss. At the heart of the exhibition is a series of images that provide a window into#§# the lives of world’s most influential women including Tracey Emin, Beth Ditto, Naomi Campbell and Sam Taylor-Wood. The exhibition is open until 31st July 2014.  Crossover has viewed and evaluated the artistic work of photographer Bryan Adams in almost two years of preparation, gathering the works for the Bryan Adams Art Estate. All works that have been on an international museum tour since July 2012 are also included in the estate. Click here> for a round-up. Over the last two years, the museum exhibitions of works by Bryan Adams have been seen by more than 400.000 people in Moscow, Dallas, Hamburg Düsseldorf, Vienna, Mainz, Calgary, Lisbon and London. The photographs exhibited under the title "EXPOSED" have attracted highly positive reviews. Equally well received were the pictures of the photographer's "Wounded: The Legacy of War" project. It portrays young British soldiers who have suffered life-changing injury in Iraq and Afghanistan. Over the last two years, the museum exhibitions of works by Bryan Adams have been seen by more than 250.000 people in Moscow, Dallas, Hamburg Düsseldorf, Vienna, Mainz and Calgary. The photographs exhibited under the title "EXPOSED" have attracted highly positive reviews. Equally well received were the pictures of the photographer's "Wounded: The Legacy of War" project. It portrays young British soldiers who have#§#suffered life-changing injury in Iraq and Afghanistan or during training. Both exhibitions have already been booked by numerous museums for the period up to February 2015 and will be on display in Ulm, Klagenfurt, London, Lisbon and Quebec. Bryan Adamsbook of photographs "WOUNDED"
"Wounded: The Legacy of War" contains impressive portraits of young British soldiers who have suffered life-changing injury in Iraq and Afghanistan or during training. 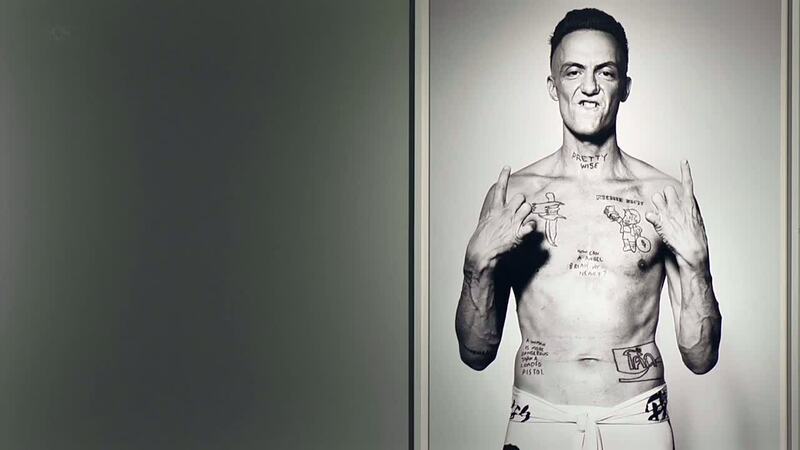 Bryan Adams points the lens of his camera on their scars, mutilated limbs and disfigurement. This directness challenges the viewer. At the same time, the images reveal the strength of character of the victims who have lost none of their dignity and#§#continue their lives with great courage. The photographs depict young people who were sent to war and came back to a life they had never imagined. The photographs are accompanied by interviews in which the young victims tell their stories. On February 1th, 2013, a museum exhibition of 150 works by Bryan Adams opened with 3.000 invited guests. Apart from photographs of personalities from the music and art scene, the exhibition includes a series of photographs of a very different kind – portraits of soldiers returning from their duty in Afghanistan (have a look!). Reviewers describe this work as simply breathtaking. On the first day, the exhibition attracted nearly 2.500 people. The photographs remain on display at the NRW Forum until May 22th, 2013. 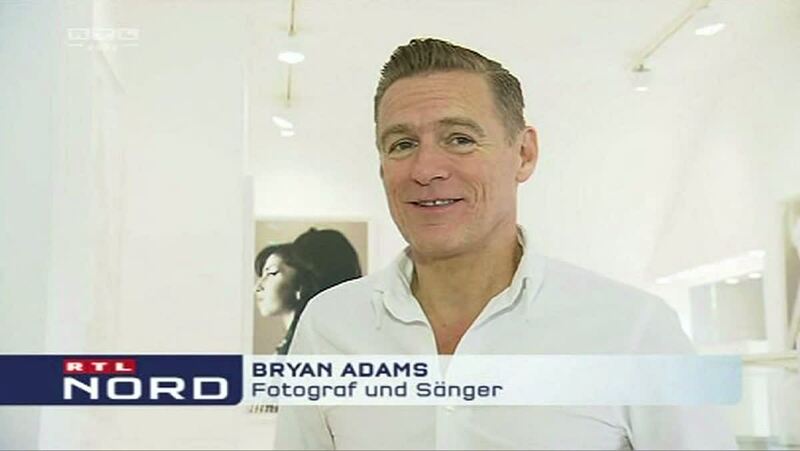 The opening of the Bryan Adams exhibition at the NRW Forum in Düsseldorf attracted huge international press coverage. For excerpts, click here. At over three hundred pages, this collection will be covering fifteen years of photography by Bryan Adams in high quality in addition to his career as a rock star; the collection has already won several international awards. Only available at the Crossover Showroom so far. 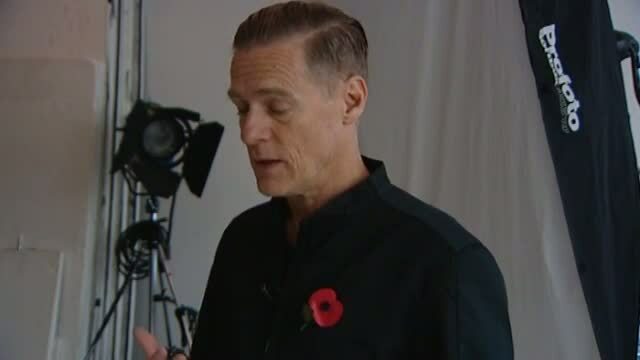 Premiere in Moscow after two years of preparation – Bryan Adams' photographic works have been on display in MAMM Moscow since July 1, 2012 for two month. Having over 60.000 visitors. The tour will also be calling at Dallas, Vienna, Düsseldorf, London, Barcelona, Doha, and at other international places. Click here> for images from Moscow. About two hundred journalists and thirty TV crews came to the official press conference at Moscow's MAMM. Click here> for press excerpts. The distinguishing feature in Matthias Schaller's work is the genesis of a new genre, the secondary portrait, an indirect visual reference calling into question the conventional portrait and interpreting facial expression in attempting to read a character or personality into the hard and soft features of a face. Matthias Schaller takes a new and original route with his very own form of reading between the lines, his models no longer #§#speaking for themselves but indirectly through the surroundings they create. Schaller's works have something of the crime scene with the protagonists appearing as if in silhouette – often revealing more than if you were facing them directly. Details such as size, edition and price are available on request. Click here> for more. Christina Kruse's work combines all of her most important creative phases up to now. From photography through drawing and painting to sculptural work with a variety of materials. Her Reisebücher ("travelogues") are a beautiful escape into the world of art in a variety of artistic forms. Take a look inside>. 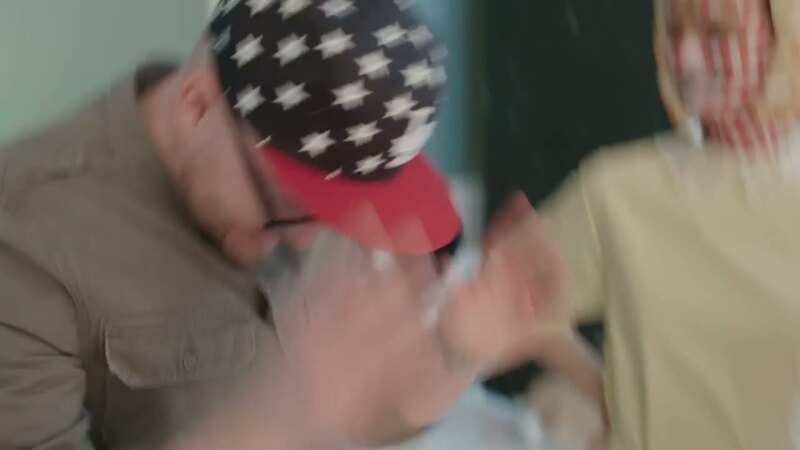 Just click your way through. Enjoy.